Stop dreaming, Start flying! Get the process started today with our online courses. 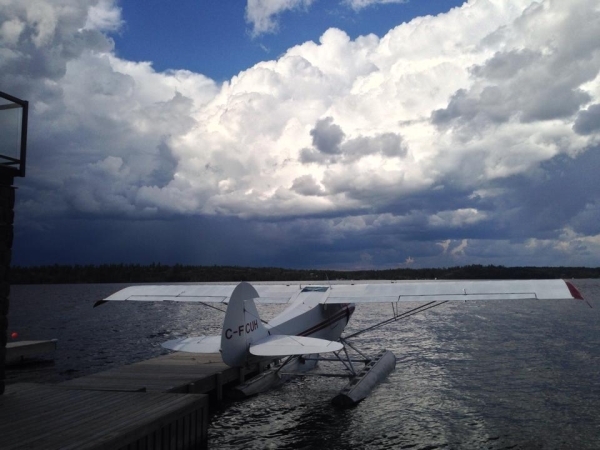 This course prepares a student for the Transport Canada Recreational Pilot Written exam (RPAER). It includes all of the topics on the Recreational Pilot Written Test Guide. Includes access to the air exercise course. This course will help prepare you for the Private pilot air exercises and the Pirvate pilot flight test. Save time and money on briefings by being prepared. Includes access to the air exercise course. This course will help prepare you for the Recreational air exercises and the Recreational pilot flight test. Save time and money on briefings by being prepared. Access is for 270 consecutive calendar days from any computer for one user. 50 hours of flying and ground school video and MP3 audio files for offline listening.